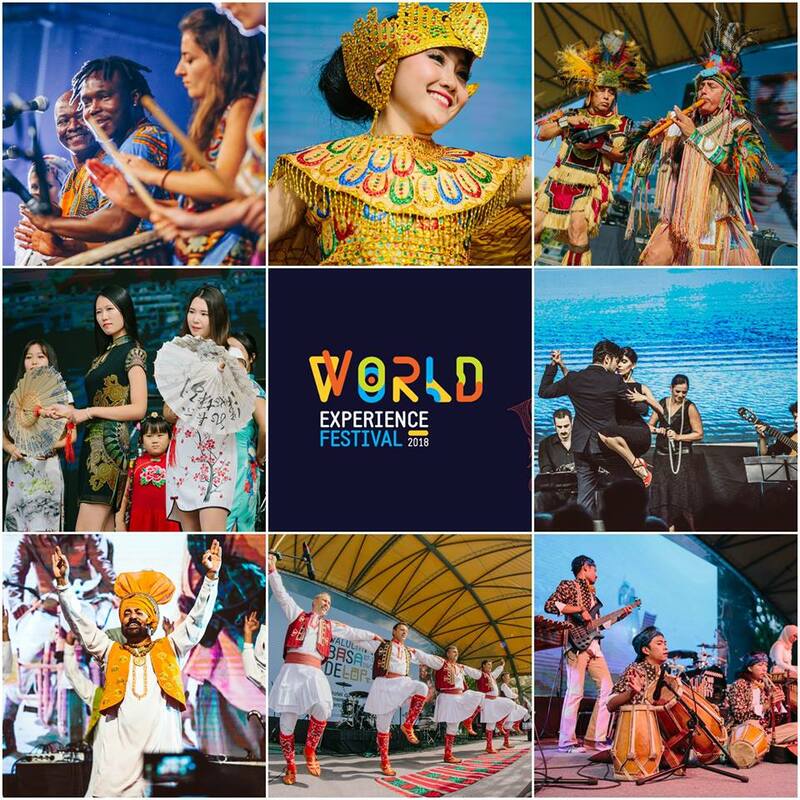 ▼▼▼ The 5th edition of World Experience Festival will be all about experimenting the world’s fascinating music in an exciting and innovative 4 days program about the Unheard Music of the world! Save the date! 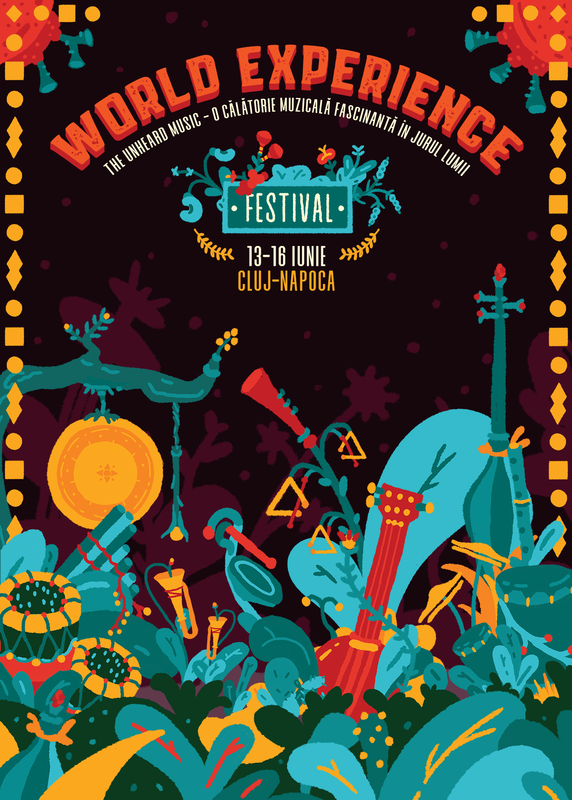 13-16 June 2019, for the first time in Transylvania, Cluj-Napoca at Casino-Centrul de cultura Urbana and at Parcul Central Simion Barnutiu! 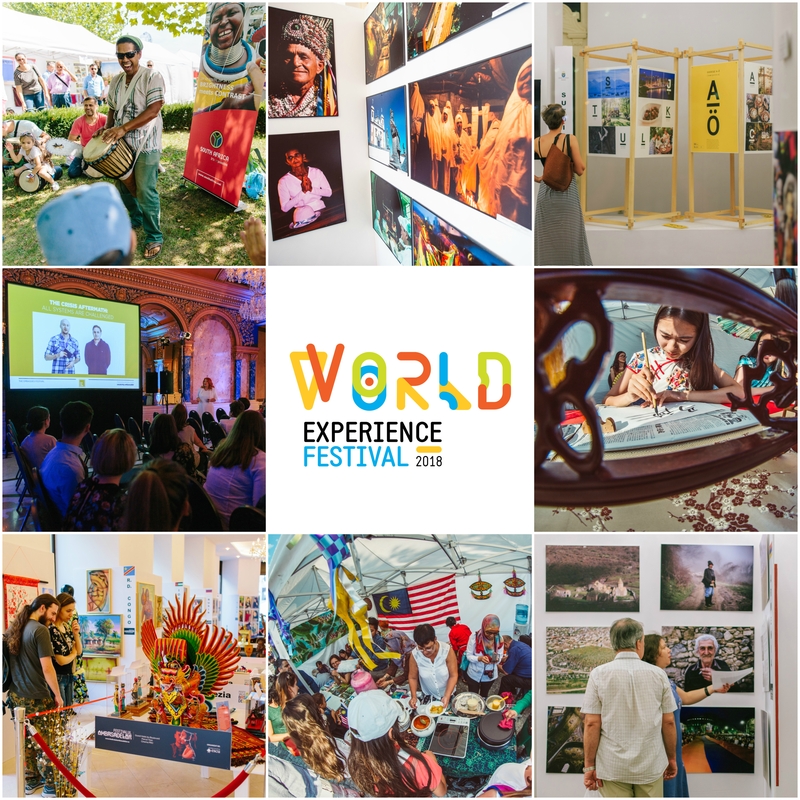 ■ The World Experience Festival is the most complex multicultural project in Central-Eastern Europe (formerly known as the Embassy Festival), the 5th edition will take place between 13-16 June, 2019, in Cluj-Napoca, Romania. The festival proposes a new multidisciplinary curriculum under the creative theme “The Unheard Music”, with an artistic direction that celebrates the diversity of the world heritage through music and sounds, bringing together dozens of different cultures, ambassadors, emerging artists from all corners of the world, creative workshops, experiential VR and musical installations, together with conferences and artist talks with specialists from the field of cultural diplomacy. The festival also provides a cultural synergy, giving the audience the opportunity to discover and experience the fascinating world sound spectrum through a curated live artistic program with live acts that will involve a multidimensional musical dialogue, ranging from native and ethnic music to electronic beats and music. 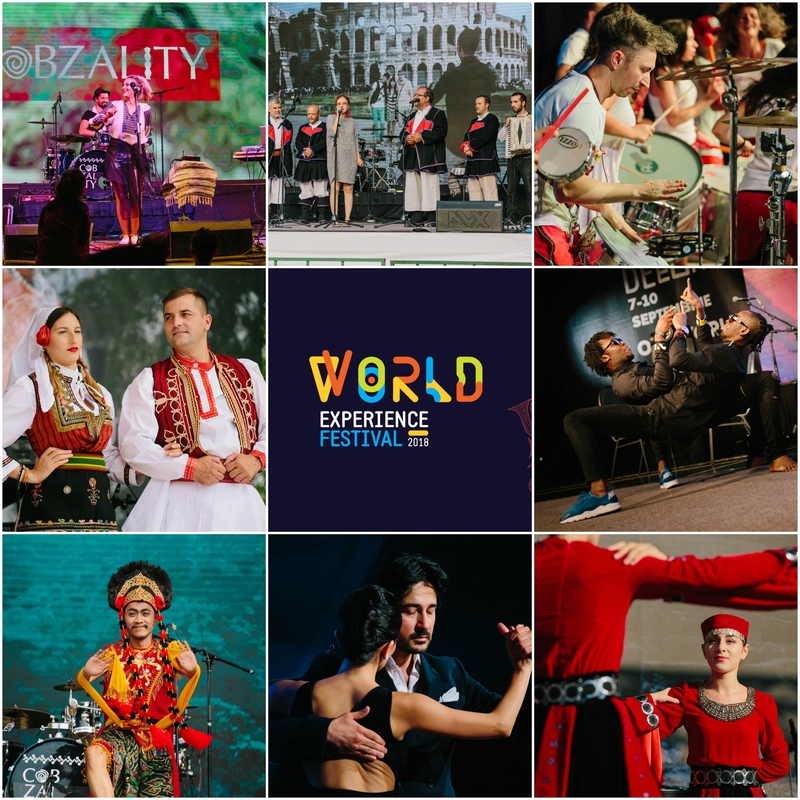 ■ In 2018 we had set a national record with our multicultural festival, by accommodating in our event, under the thematic umbrella of Sounds of the World, over 70 nationalities & cultures, represented by embassies, cultural institutes, international organizations, ethnic communities and national minorities, over 100 artists from all around the world! ▼ More info about the festival’s program in the following weeks so stay tuned. The World is calling us!